These are rules and guidelines that may be unique to Infinity. Resource information is automatically uploaded every 24-72 hours into Galaxy Harvester. Our mission is to build an SWG Community that encompasses the greatness of Live but accommodates the needs of today’s gaming community. 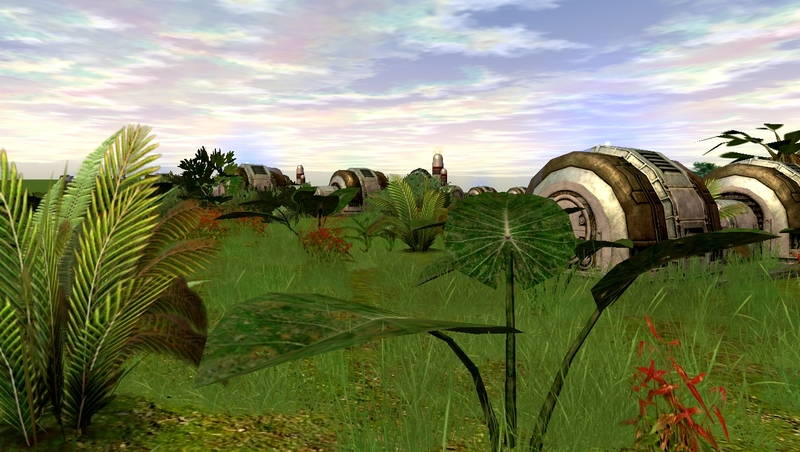 We want to keep the originality of SWG but develop the weakest areas so they are viable and fun to play. All while creating new content based on canon for end-game enjoyment. Our team invest significant time, energy and money into the overall operations of Infinity. Proficient at C++, Lua, Python or Perl? Decent at Graphic Design, HTML, CSS and/or PHP? Or are you technically minded, with lots of free time and passionate about SWG? If you are any of the above profiles - We want you! We have big plans and need more contributors to help the on-going development of this project. Please get in touch with Qrave if you are interested.